See that little circle icon on the top right-hand side of the page? 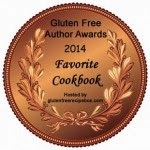 Circle of Moms has nominated my blog as one of the best food allergy blogs. 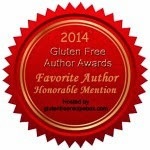 And I am in really good company, with many of my fellow food-allergy friends and bloggers also nominated. What an awesome community this is! Click on the icon to vote for your favorite. I'd be honored if you vote for me! I have just voted for you! We appreciate your efforts to spread the word regarding food allergies and other information about eating healthy. Thanks for the wonderful write-up and for giving us a useful information. 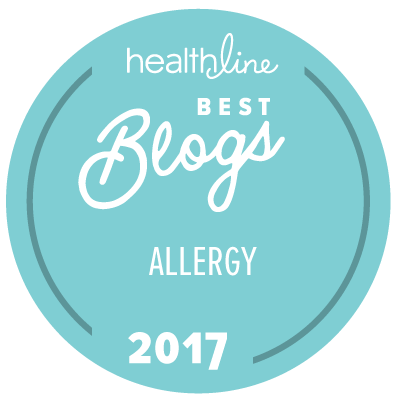 I get allergies frequently but not with food, I usually get my allergies from pollens or through chemicals found in medicine. Thanks for informing us about food allergies, this condition is more serious than most people think. It can even lead to death if not taken care of immediately.